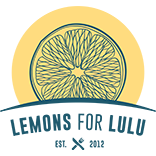 This lemon risotto tastes like spring with its pop of tangy, fresh tasting flavor. This classic side dish is creamy and comforting. Growing up, my favorite side dish was my mom’s orzo. Orzo, is rice-shaped pasta, and the best way to prepare it is to toast it in butter first (this brings out a nice, nutty flavor) then allow it to simmer with chicken broth. The pot must be set on low and covered. The end result is plump, soft pasta with an almost creamy texture. This is the exact “technique” I used for the Skillet Chicken and Orzo recipe. Simmering the pasta in broth brings out the starch, which combined with the chicken broth, imparts a huge amount of flavor in your dish. Cooking orzo with the above method is similar to cooking risotto, with almost the same result. 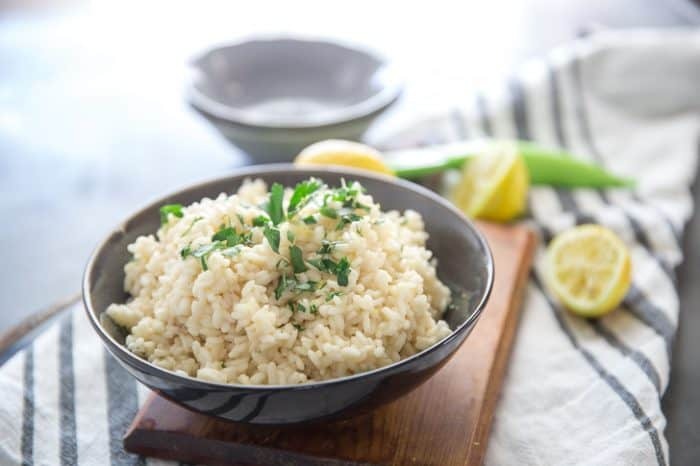 Risotto is made with Arborio rice, which is a short-grained Italian rice. It has quite a bit of natural starch which lends itself perfectly to creamy risotto recipes (like this Cheesy Leek and Bacon Risotto). However, to get that starch out requires time and patience. Do not make risotto if you are in a hurry! 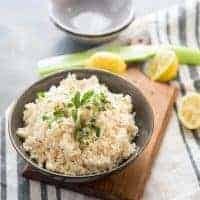 Lemon risotto does not require many ingredients, nor is the recipe involved, again, it just takes time and your vigilance. You need to start by simmering chicken or vegetable broth in a saucepan. Keep it handy along with a ladle as you start your rice. I like to heat a little olive oil in a separate saucepan and add shallots as it heats. 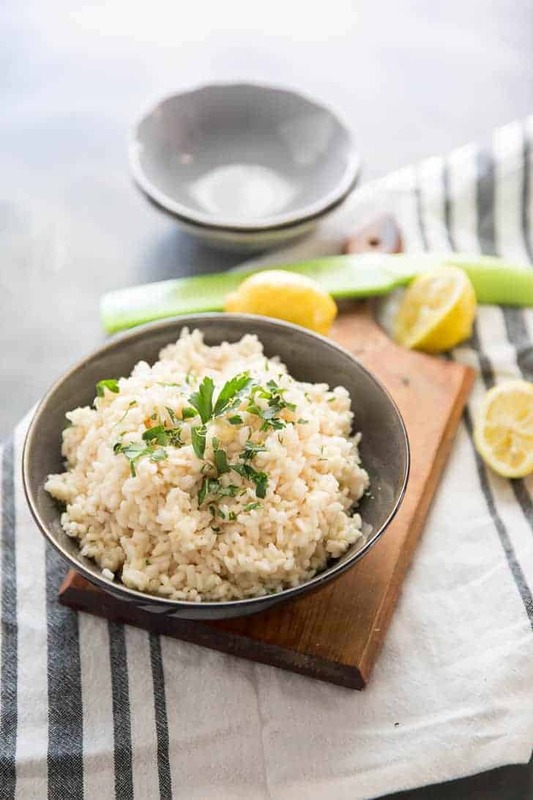 I add my rice (just like I do with my orzo) to bring the nutty flavor of the rice and then I add a ladle full of broth to my rice and stir; you want to slowly stir the rice until the liquid has absorbed, at which point you will add another ladle full of liquid. You keep this process up until your broth is gone and risotto is thick and creamy. Then hit i twith fresh lemon zest and juice along with Parmesan cheese. 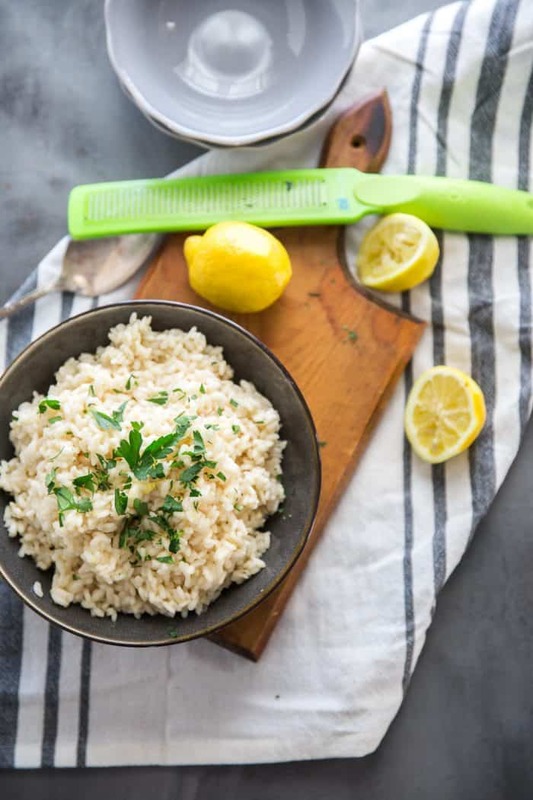 The lemon flavor immediately explodes upon touching the hot rice. And the Parmesan cheese? Well, that just makes this dish extra rich and lovely. Risotto is appropriate any time of year and for any occasion, plus it can accommodate almost any adds in like mushrooms, spinach, or bacon. 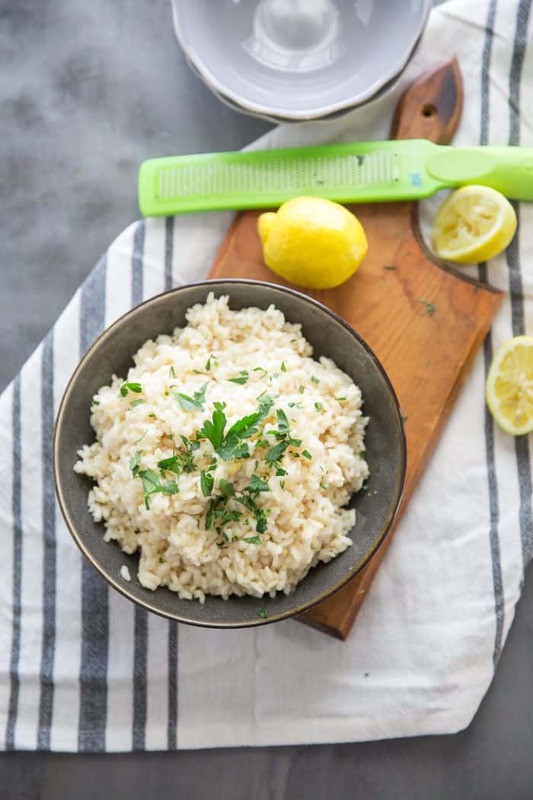 This lemon risotto tastes like spring with its pop of tangy, fresh tasting flavor. This classic side dish is creamy and comforting. Directions Place the chicken broth in a saucepan and place it over medium heat. Allow the broth to come to a simmer. Heat the oil in a second saucepan over medium heat. Add the shallot and cook for 3-4 minutes or until soft. Add the rice and stir. Cook for one minute then slowly ladle one ladleful of broth into the rice and stir until the broth is absorbed. Repeat process with remaining broth. Risotto should be thick and creamy by the last ladleful. Stir in lemon zest, juice, and Parmesan cheese. Serve immediately.